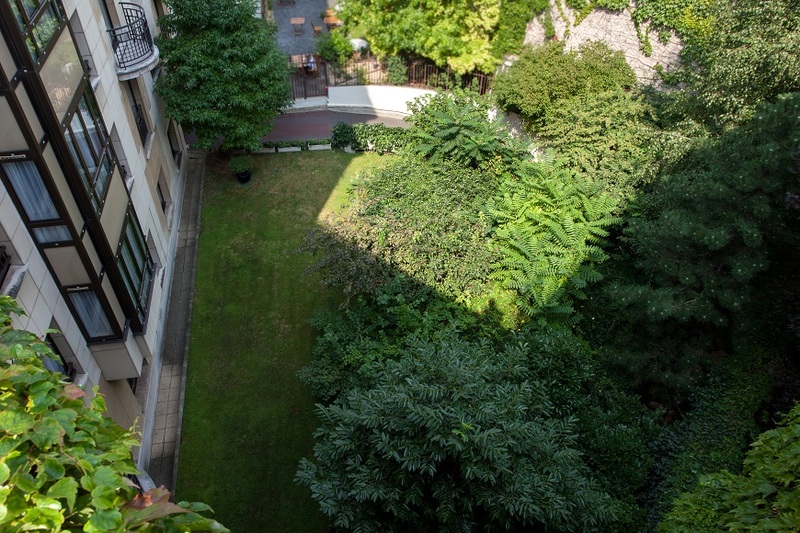 The Hotel la Résidence du Roy is discretely located in a quiet part of the center of Paris. 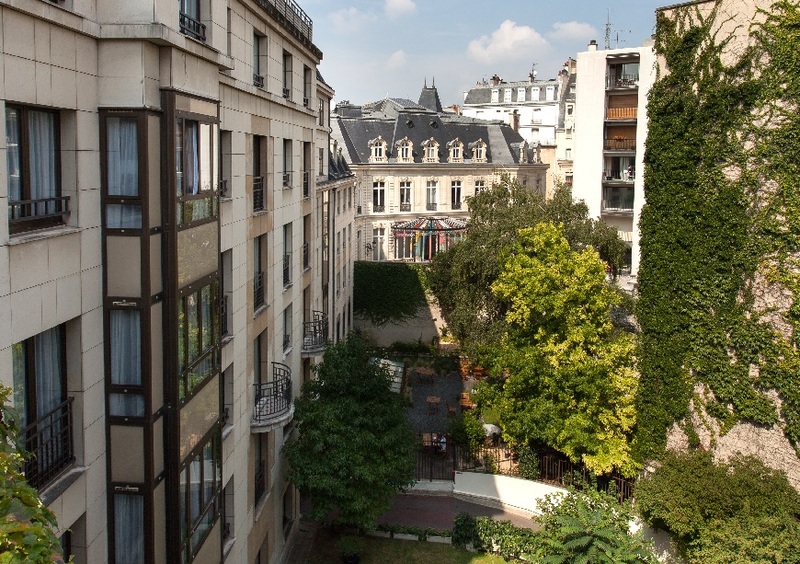 La rue François 1er is situated in the so-called ‘Golden Triangle’. We are 2 minutes walk from the Avenue Montaigne with all the Haute Couture Boutiques (Chanel, Christian Dior, Nina Ricci, etc); 5 minutes walk from the most beautiful Avenue of the world : the famous Avenue des Champs Elysées; 2 minutes walk from the river Seine and the embankment of the ‘Bateaux Mouches’ and finally 10 minutes walk from the Place de la Concorde – the departure point of the Jardin des Tuileries, leading to the Musée du Louvre. 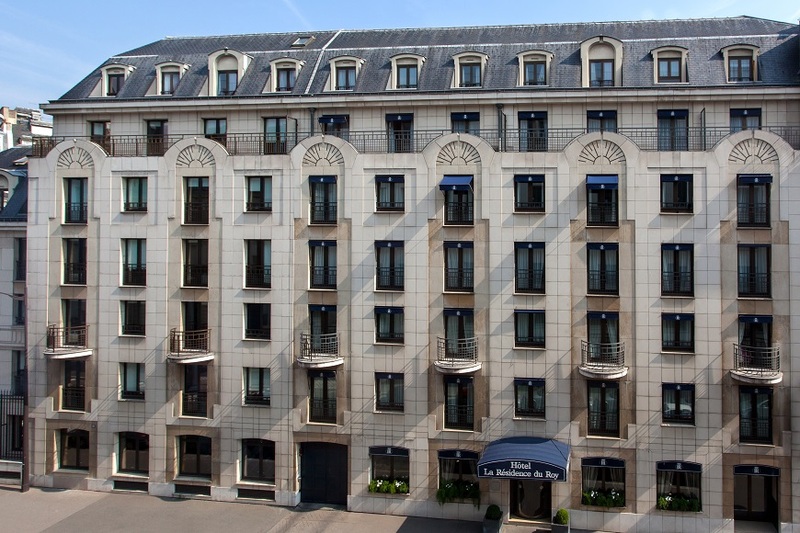 The Hotel la Résidence du Roy is a 4-star property, meeting all the standards of a luxury hotel with classic rooms, deluxe rooms and spacious suites (from 45sqm to 80sqm) with fully equipped kitchens. 10% discount, on elligible rates, for our privileged website visitors1, with our Promo Code “PARISWEBSERVICES10”. We can contact directly the Hotel manager of reservations, in case you need to add any details to the reservation done, any expectations or organize any VIP welcoming for a special occasion. In case of a cancellation within 24 hours prior to arrival or in case of no-show, the amount corresponding to first night accommodation will be charged. Cancellation : your reservation cannot be cancelled and is non refundable.